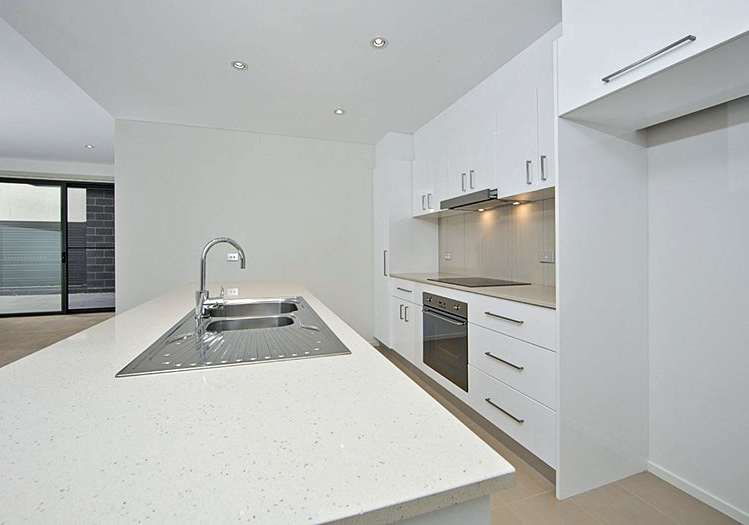 The project involved construction of a single 3 storey apartment building with 1 basement level including a lift. The building made the most of a compact site with 12 comfortably sized units and was constructed using structural steel, Dincel walls and ultra-Floor beams. Disturbance to neighbouring dwellings was minimal and the project has been well received by owners and investors. All apartments were sold prior to completion. The use of Dincel walls and Ultra-Floor pre-stressed concrete beams in conjunction with structural steel allowed the project to proceed rapidly, irrespective of weather conditions. This process required intense supervision and coordination between consultants and trades.